BIAS Rack was made for the stage - it sounds and feels like your favorite classic and boutique tube amplifiers, but offers entirely new sonic flexibility. The advanced component emulation engine captures the warmth, girth and feel of real tube amps, authentically recreating the complex circuit behaviors that make them do what they do. From djent to jazz and everything in between, BIAS Rack is deeply rooted in the rich history of tube amplifier design while remaining aimed directly at the future. Harnessing the power of BIAS Rack is easy - just select one of the 25 onboard presets, grab a knob and start tweaking. Need more grit on your clean tone? Add another tube stage to the preamp. 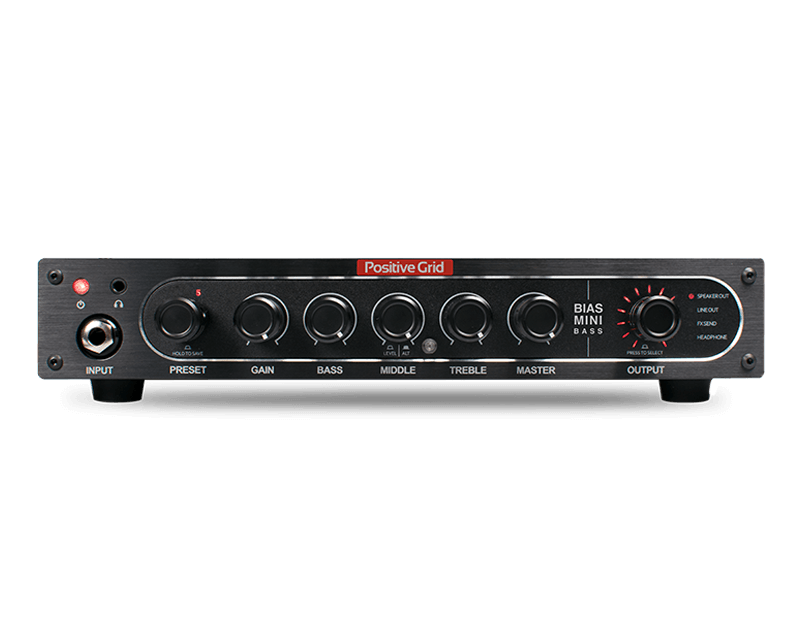 Want the power amp to feel more aggressive? Change the circuit topology and push the virtual power tubes harder.  Prefer a crisper treble response? Flip the power amp presence switch to Modern and hear the top end open up. All of this tweaking is possible directly from the front panel knobs, so it’s completely intuitive - no laptop or mobile device required. If you want to dive headlong into the world of amp customization, BIAS Rack comes with our amazing BIAS AMP Pro software suite (a $199 value), allowing you to recreate the sound and feel of nearly any existing amplifier. Even better, it gives you the power to create an entirely NEW amp design that is unique to you and the way YOU play. All BIAS products can connect to the Positive Grid ToneCloud®, a cloud-based community specifically for modern musicians.  It’s much more than an online storage tank for sounds - it’s a place to discover new ideas and new tones. You can download new amps created by artists and recording studios, backup and share your own creations with other guitarists in the community, and interact with other musicians with similar interests. BIAS AMP software features the ability to Amp Match®, analyzing a source amp tone and applying the necessary corrective processing to make a custom amp match the original. Even if you don’t plan on matching amps yourself, you can still take advantage of the technology by downloading custom amps from other guitarists and studios. Instead of having to choose from a small collection of “factory amps”, you have access to thousands of different custom amplifiers on the ToneCloud® ! Deciding which amp to take to a gig can be problematic - tube amps can be heavy, and they’re designed to operate within a specific volume range. 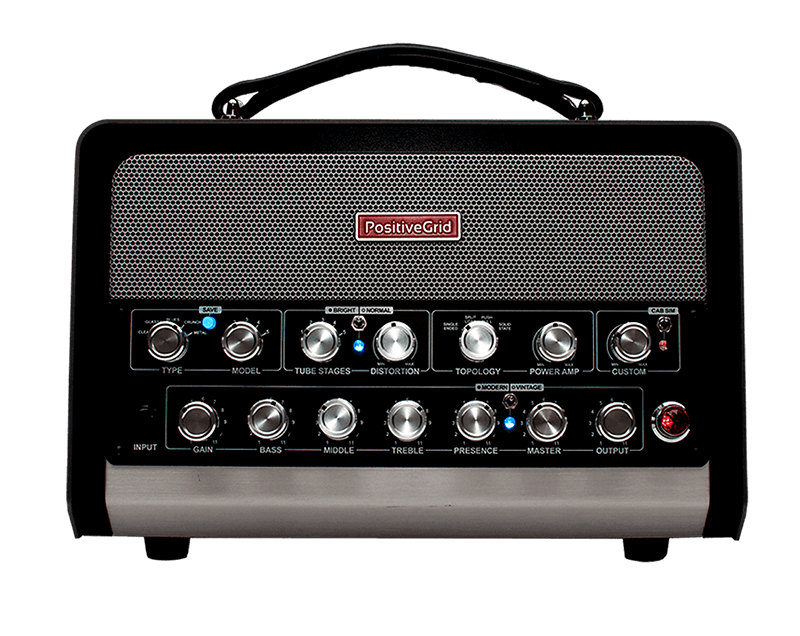 Many guitarists find that they actually need multiple amps to cover all of the sizes of gigs they play, and that just gets flat out expensive. That stuff isn’t a problem with BIAS Rack, because it sounds and feels authentic no matter where the master volume is set. 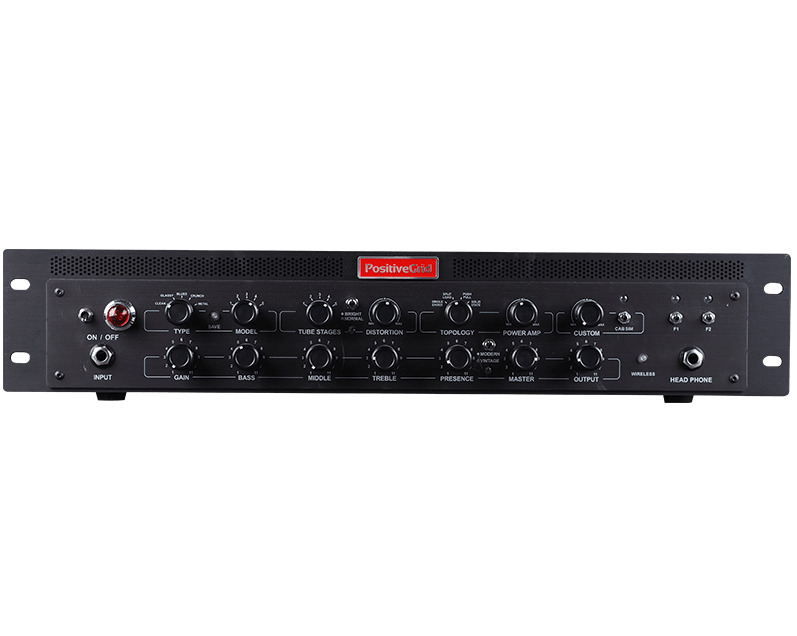 The built-in 600-watt power amp can handle any gig you throw at it, the rackmount format makes it easy to protect on the road, and at around 13 pounds it’s light enough to stuff into a suitcase or a rackbag in the overhead compartment. 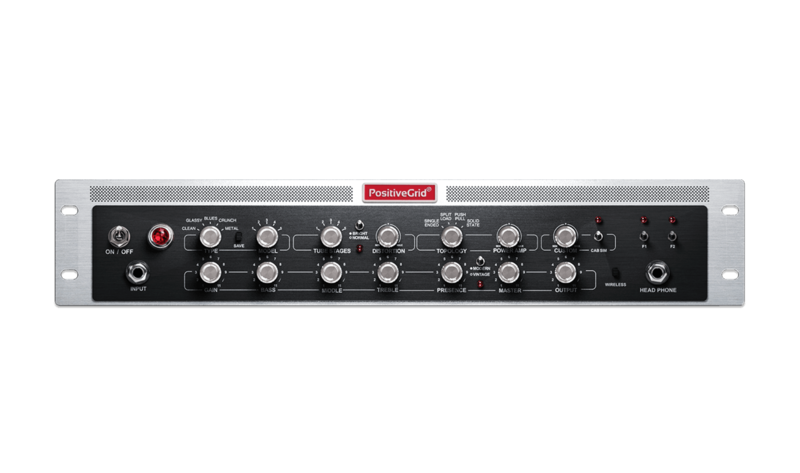 Add to that super fast patch-switching and a glitchless effects loop, and you have the ultimate gigging amp for every situation. BIAS Rack is the most flexible pedal platform in the business. No matter how you currently connect to your pedalboard, you can swap BIAS Rack for your old amp in less than a minute. Not only that, BIAS Rack’s sonic flexibility means that your pedalboard can be more flexible too. Gone are the days of building a board with pedals that only work with the one amp you’re currently gigging with - now you can put together a much wider tonal palette. 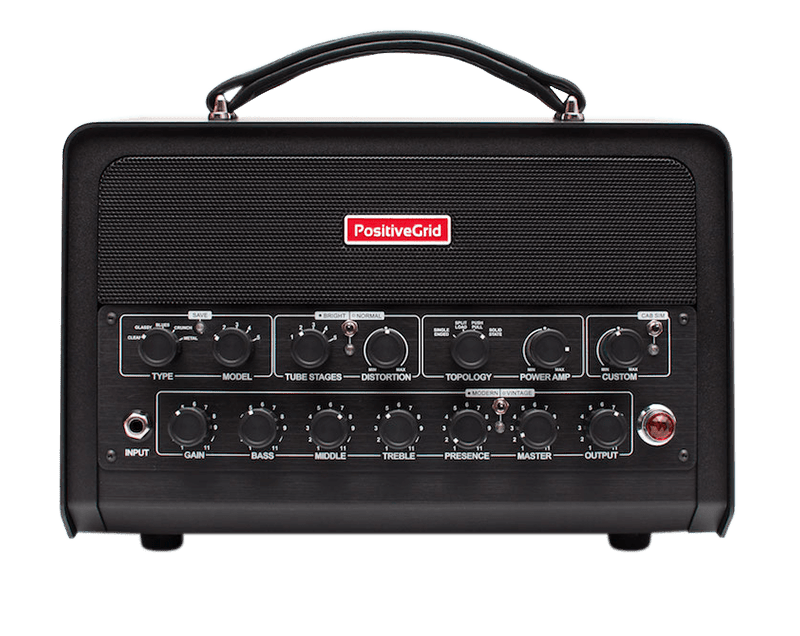 At Positive Grid, we want to enable guitarists to interact with their amp in new ways, to use the cloud to download exciting new tones from top artists and recording studios and to share their own customized tones and gear with the larger community. BIAS software opens up a new world of possibilities for vintage fans and tone trailblazers alike, allowing guitarists everywhere access to a massive library of authentic tube tones that both sound AND feel great. 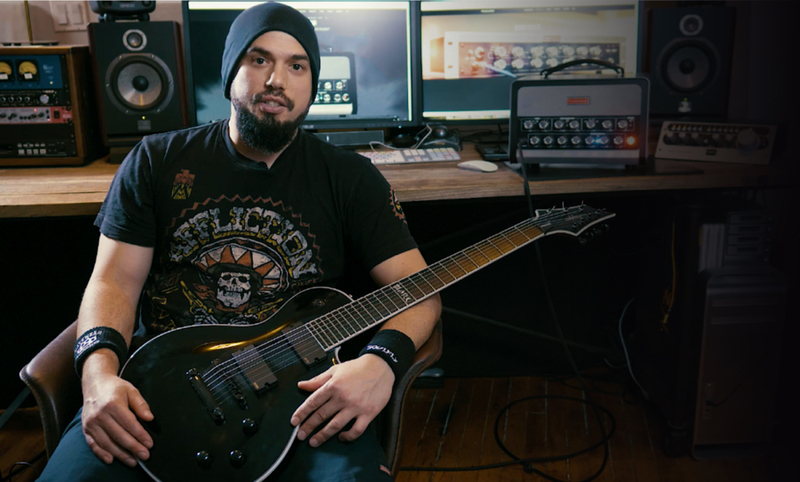 BIAS software tools provide guitarists with powerful and unprecedented levels of customization, with a “no-menu” design philosophy and without the steep learning curve you might expect. Imagine having access to the tools that real boutique amp designers use - from building blocks like preamps, power amps, tubes and transformers to component-level options like tube bias and pre and post filtering - without needing to know what they do or how to use them! The possibilities are authentic and amazing. With BIAS AMP software, you don’t have to settle for what someone else considers the “ideal Plexi” or the “best tweed” amplifier to be - for the first time ever, you can have a custom amp designed specifically for the way YOU play. 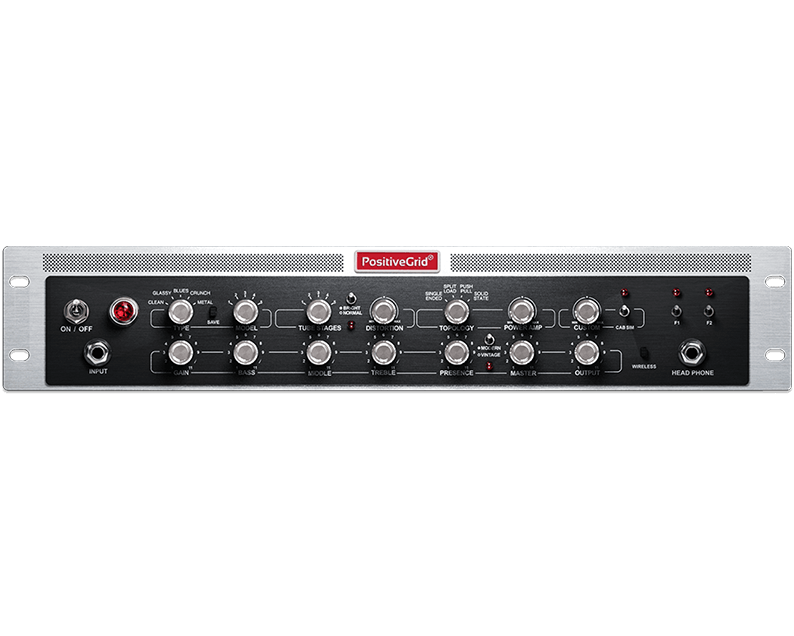 Decide whether you want to use your fingertips or a mouse to interact with your BIAS Rack. 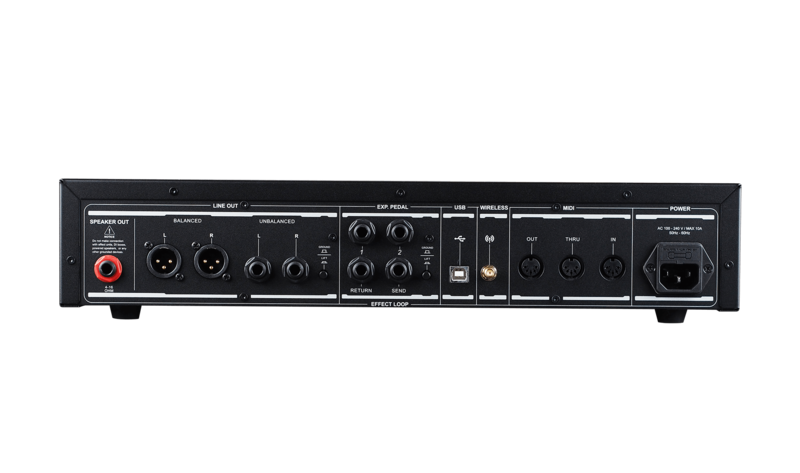 BIAS AMP Pro software is available for both Desktop machines (Mac and PC) and mobile devices (iPhone® and iPad®), and can be connected over USB or the Rack’s built-in wireless Bluetooth interface. 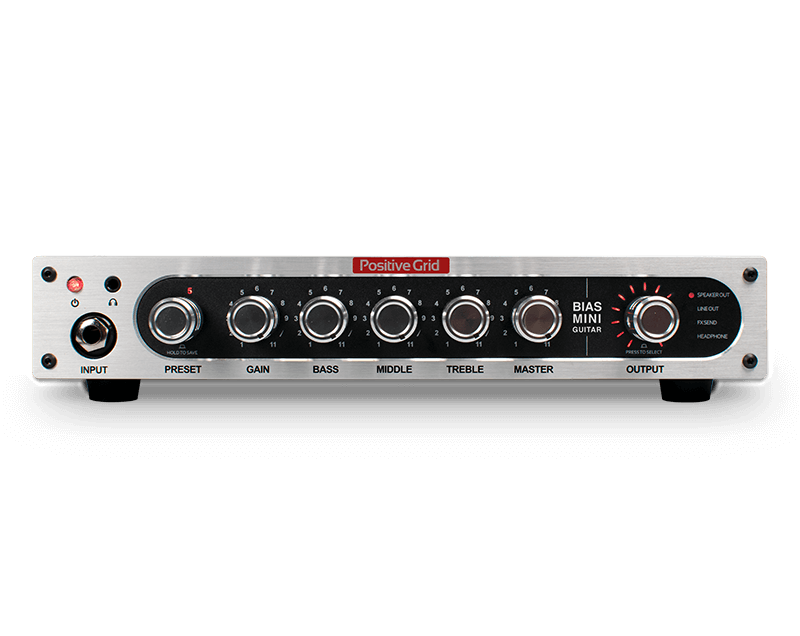 BIAS AMP Pro desktop software comes free with BIAS Rack ($199 value). The ToneCloud® connects all of Positive Grid’s powerful and creative software and hardware products in one place. It’s much more than just a storage tank for sounds - it’s a place for learning and sharing, and where guitarists of every stripe can share what they know about sounds and tone. As time goes on we’ll be adding more and more capabilities to the ToneCloud® to bring the music community closer together. BIAS AMP software features the ability to Tone Match, analyzing a source guitar tone and applying the necessary corrective processing to make a custom amp more closely match the original. Even if you don’t plan on cloning amps yourself, you can download custom amps other guitarists and engineers have matched from the ToneCloud®.